The shores of Africa vary from dramatic, ocean-battered coastlines to tropical bays fringed with palm trees. As luxury travel experts specialising in Southern and East Africa, we’ve got a few favourite spots that are perfect as destinations in their own right or retreats at which to relax after a few days on safari. These are just a few of the best beaches in Africa. Where better to end an epic safari experience than here? Credit: North Island, Seychelles. 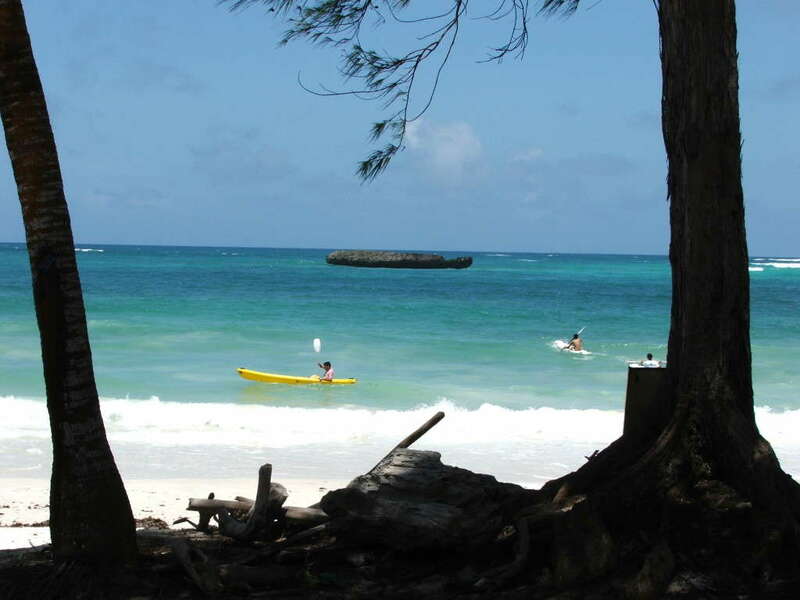 The town of Watamu on the Kenyan coast is not just a beautiful spot with white-sand beaches and a calm lagoon peppered with little fishing boats, but it’s also a hub for water sports. Sail beyond the reef for kitesurfing and game fishing. Watamu is also considered to be one of the best diving locations in East Africa, the area and animals – such as sea turtles, whale sharks and manta rays – protected by the Watamu Marine Association and the Malindi Marine National Park and Reserve. 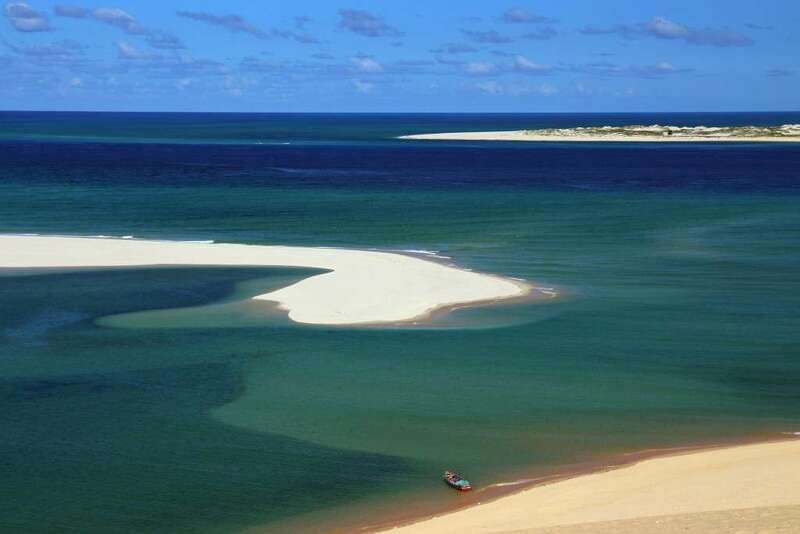 Mozambique’s idyllic shoreline is one of main reasons people visit, so picking just one area is tough. Bazaruto, part of the Bazaruto Archipelago, is a strong choice though, with its clear, warm Indian Ocean shallows and protected reefs. Spend the day relaxing on the beach, snorkelling over the coral, swimming with dolphins or whale sharks or riding a horse down along the sand, before hopping into a traditional dhow boat for some sundowners out on the ocean as the day draws to a close. 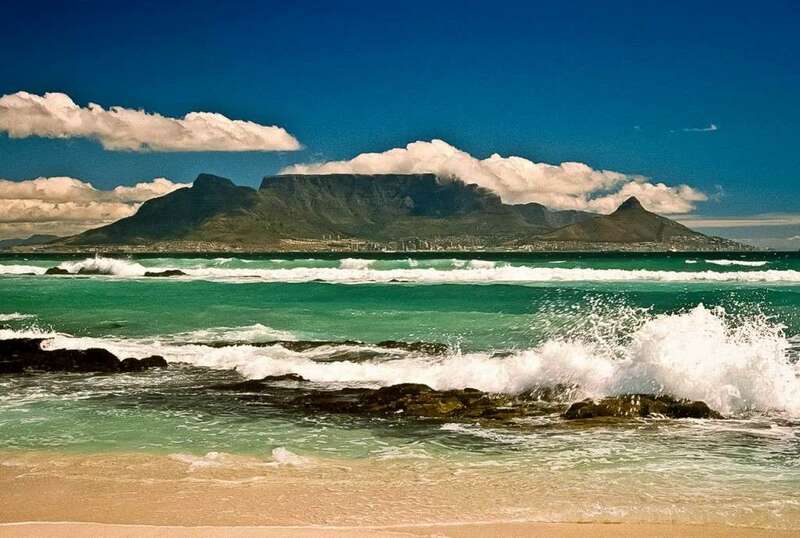 For that iconic Cape Town city view, nothing beats the vantage point from Blouberg Beach, on the west coast about 20 minutes away from the city centre. Aside from the dramatic Table Mountain backdrop, the main beach here, Big Bay, is perfect for stand-up paddle boarding, surfing and kayaking. Dolphins frequent the lagoon, so you might have company during a morning paddle session. Don’t expect tropical waters though – the ocean surrounding Cape Town is decidedly frigid, but a quick plunge into the surf is ideal for cooling off on a hot summer’s day. The Table Mountain view from Blouberg. Just off the Tanzanian coast, Zanzibar is an archipelago of tropical beaches spiced with a history of trade that gives the semi-autonomous region a dash of Arabic and Indian influences. 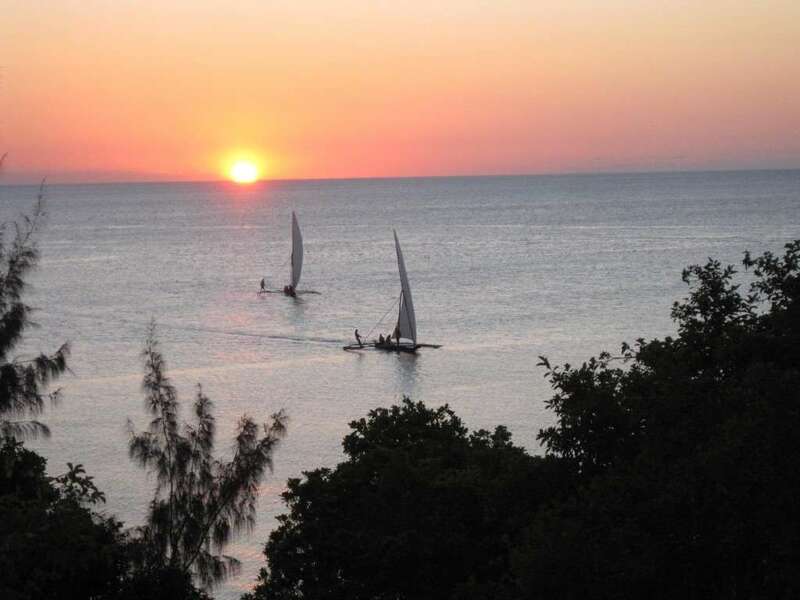 Pemba Island – the ‘green island’ – is ringed with lush mangrove forests and is far quieter than the main island of Zanzibar, so will suit those looking for tranquillity and space. Pemba is also a perfect base for keen divers who can explore the coral reefs, deep drop-offs and great visibility around the island. Pemba Island, Zanzibar. Credit: Flickr. 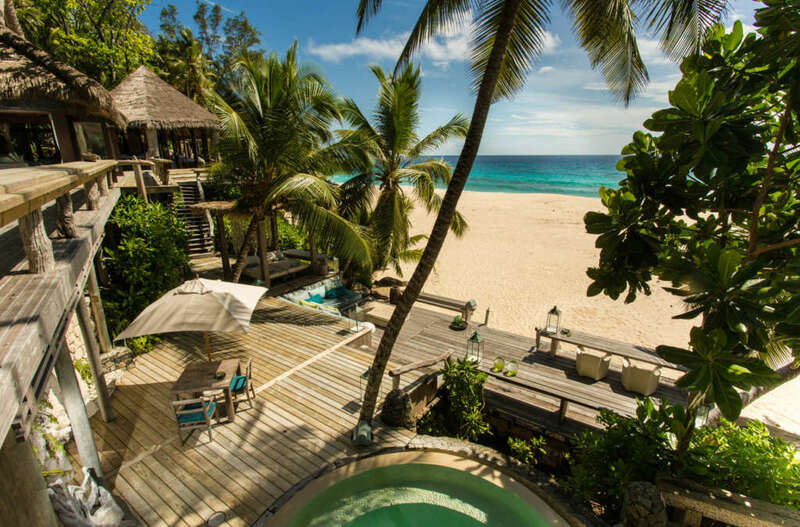 This private island is one for people who want the very best of luxury travel; Prince William and Kate Middleton spent their honeymoon here, and if it’s good enough for royals, it’s good enough for us. The Seychellois island is home to giant tortoises, endemic birdlife, green and hawksbill turtles which nest on the island’s shores, hiking trails up the granite peaks, and just 11 villas, allowing guests to take advantage of the empty palm-fringed beaches. Sunsets here are spectacular, so make sure you’re at the West Beach bar, sundowner in hand, as the light begins the fade. 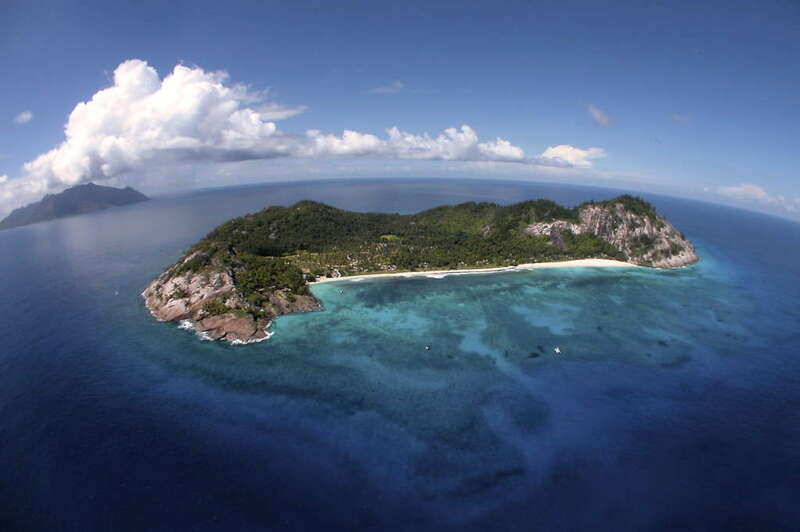 An aerial shot of North Island, Seychelles. Credit: North Island. With a four-kilometre stretch of powder-white sand and Le Morne Mountain rising up behind it, this beach is not only beautiful, but quieter than many others in Mauritius. A popular place for windsurfing and kitesurfing, the sheltered lagoon is a perfect spot to learn the ropes. More experienced kiters can venture out to One Eye, which is considered amongst the best kitesurfing locations in the world. Horse riders can take their steeds for a swim in the sea and hikers can trek around the UNESCO-protected Le Morne Mountain. 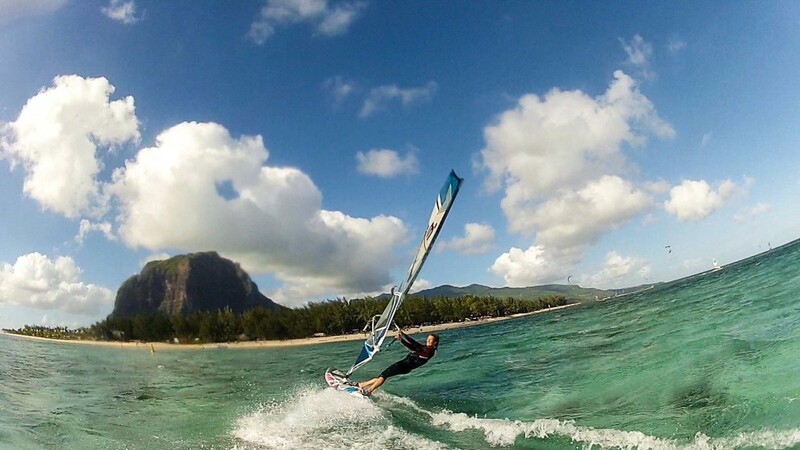 Windsurfing at Le Morne, Mauritius. Credit: Flickr. 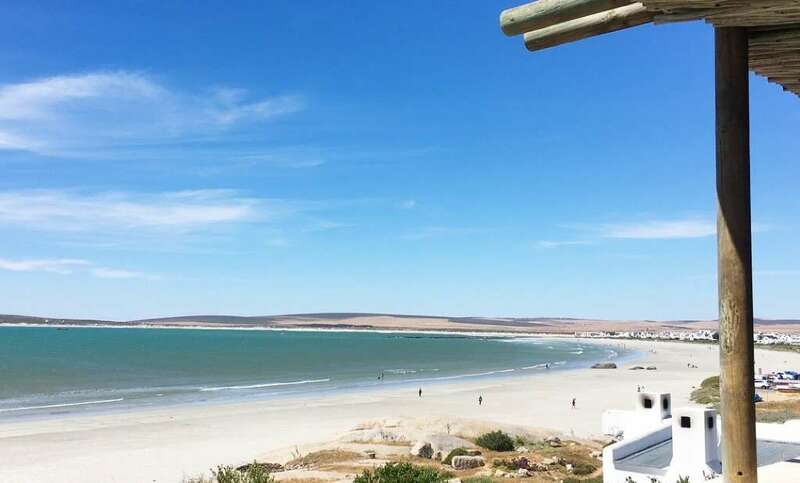 A couple of hours up the west coast from Cape Town, Paternoster is a sleepy seaside town that makes a wonderful, relaxed weekend escape from the city. Picturesque white-washed houses cluster around the sweeping curved beach onto which the local fishing boats are hauled and the freshest fish sold – perfect for an evening fish braai (a South African barbecue) in front of an epic Atlantic sunset. This rugged strip of coast doesn’t offer a typical postcard-perfect beach. 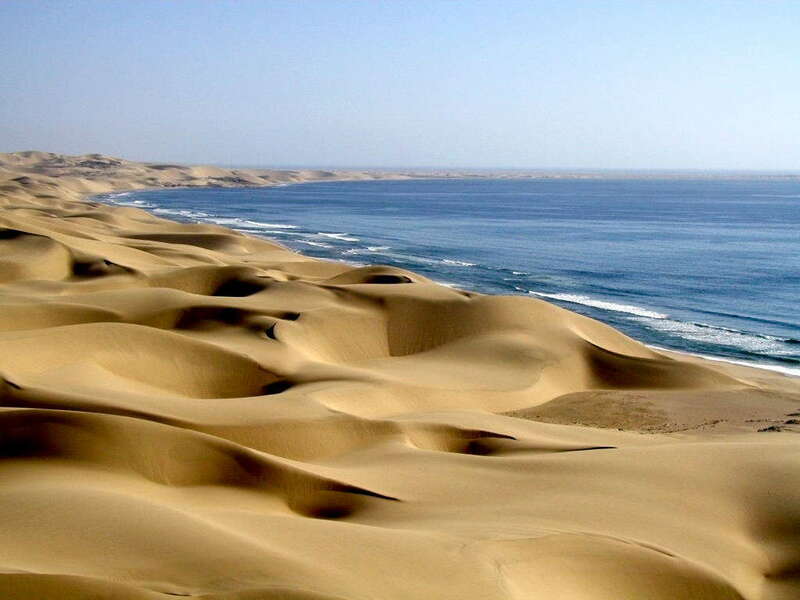 Instead, the Skelton Coast, which runs from Swakopmund to the Angolan border, is wild and dramatic; Atlantic waves crash onto the sand, backed by undulating dunes. The skeletons of whales and other animals give the coast its name, and rusted shipwrecks lie alongside huge colonies of seals. The best way to admire this epic environment is from above. Fly-in luxury safaris to Namibia’s northern wilderness offer the chance to cruise up the coastline, taking in the harsh, beautiful scenery from the air. The wild Skeleton Coast of Namibia. Don’t forget that lakes can have beaches too! Lake Malawi is one of the biggest lakes in Africa and there are thought to be up to 1,000 species of fish in its water. Likoma Island is a particularly pretty spot to stay, with its baobab and mango trees, alongside its sizeable cathedral – quite unexpected for a lakeside beach town. Go for a stroll along the island’s sandy shore, take a dip in the warm, clear water, head off on a fishing trip or explore the trails by foot or mountain bike. Along the shores of Lake Malawi. The Wild Coast of South Africa does indeed have an incredible wild beauty. 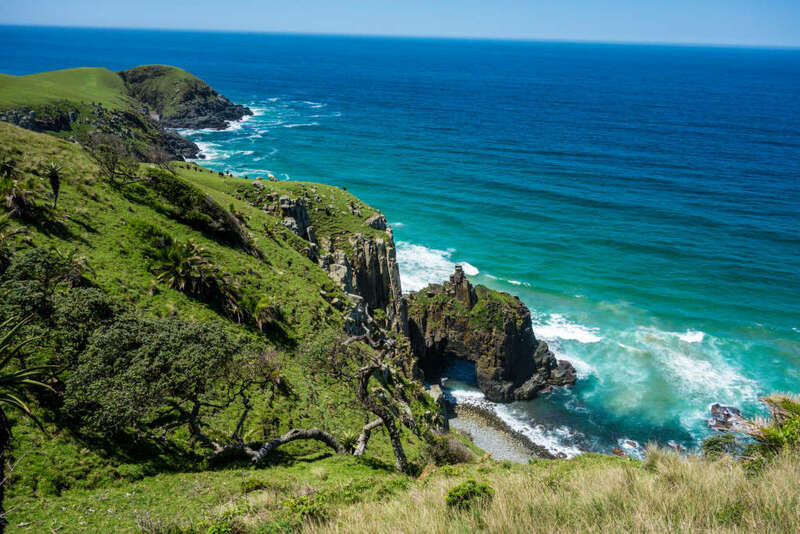 Around 250 kilometres to the south of Durban, Coffee Bay is one of the most scenic places along this Indian Ocean coastline, with its steep cliffs and rolling green hills. The shores are safe for swimming and great for fishing. The coastline also offers hiking trails, which is the best way to enjoy the spectacular scenery of the area. Hiking around Coffee Bay on South Africa’s Wild Coast. Credit: Flickr. Need more information about any of these destinations or about travelling in Africa in general? Let us help!